The two-nature (or two-self) teaching has two big problems. First, it’s not helpful. I’ve asked many people whether this teaching has helped them overcome a specific sin, provided emotional healing, or repaired a ruptured relationship. Not one person has ever been able to show how the two-self concept produced those fruits. Why? Because it’s not God’s truth! The Greek language gives us an understanding much clearer than English does. The verb crucified is a specific aorist tense. It means the old self, or what some call the old nature, was in Christ when he died on the cross. 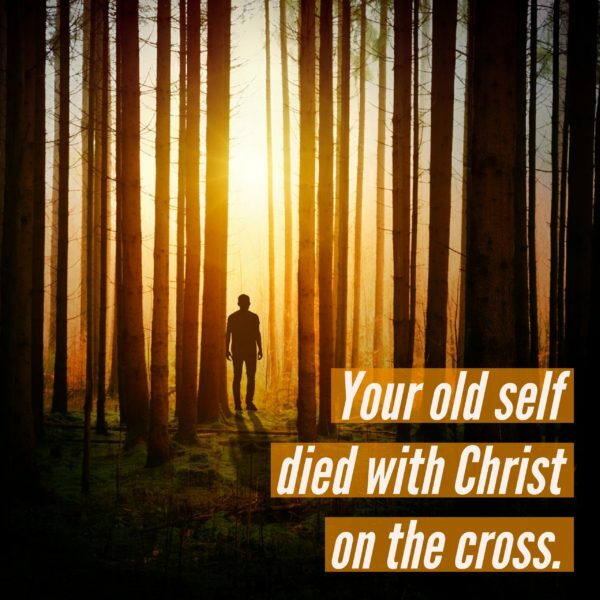 In other words, your old self died with him on the cross. Notice that it’s past tense, meaning it has already happened. And the Greek tense tells us it happened once and for all. It is done. It will never be repeated. Not only that, but Romans 6:4–5 tells us when we were buried with Christ, our old self was buried with Christ. When Jesus rose from the grave, he left our old self in that grave. We were therefore buried with him through baptism into death in order that, just as Christ was raised from the dead through the glory of the Father, we too may live a new life. For if we have been united with him in a death like his, we will certainly also be united with him in a resurrection like his. Jesus will never die on a cross again, so your old self will never die on a cross in him again. It’s a done deal. The old self is not going to rise up out of the tomb where it was buried with Jesus. It’s been left there forever. Let me be clear. Once we are saved, we definitely do not have the old self—or old nature for those who use that term—living in us. That old “you” is gone forever! He or she is not ever going to rise from the grave like so many are often told. When you became a Christ follower, something amazing happened that goes all the way back to when Jesus died on the cross. You also died with Christ. In other words, your old self died along with Jesus on the cross. When Jesus was raised from the dead, God created a brand-new self, a new you that was resurrected with him. He replaced your old identity from Adam with your new identity in Christ. This resurrected new self is clarified in a familiar verse, 2 Corinthians 5:17: “If anyone is in Christ, he is a new creature; the old things passed away; behold, new things have come”. 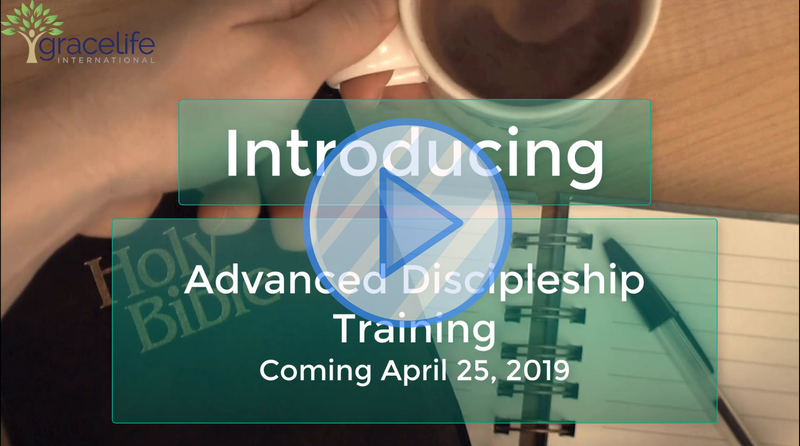 Dig deeper into Scripture about why we don’t’ have two natures as a Christian in our upcoming April Advanced Discipleship Training classes.